100 Oaks Self Storage is a premier self storage facility in Nashville, TN. We’re conveniently located just south of the intersection of Interstates 440 and 65 on Kenilwood Drive. Whether your needs are large or small, our professional team of property managers looks forward to providing you with a secure self storage solution. We offer a variety of features that have been designed to give our tenants a convenient way to look after their units. Drive-up access is available, as is 24-hour access. We can arrange a rental for you if you’re in need of a cargo van or truck to transport your things, and we can even accept deliveries on your behalf. 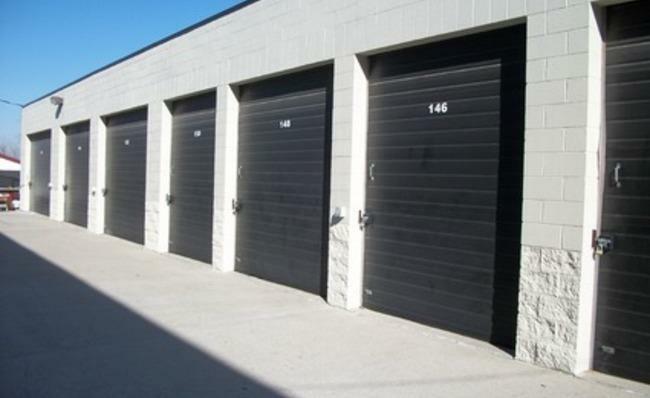 All of our storage units are climate controlled, so you can have peace of mind knowing that no matter what weather Nashville faces, your belongings will be protected. We have both inside and outside units available. The inside units range in size from 5 feet by 5 feet to 10 feet by 20 feet, and the outside units include ones with measurements of 12 feet by 20 feet and 10 feet by 30 feet. A member of our staff would be happy to show you different options so that you can get a better sense of the space that you might need. You can store with confidence when you use 100 Oaks Self Storage in Nashville. We are More Than Just A Place To Store. 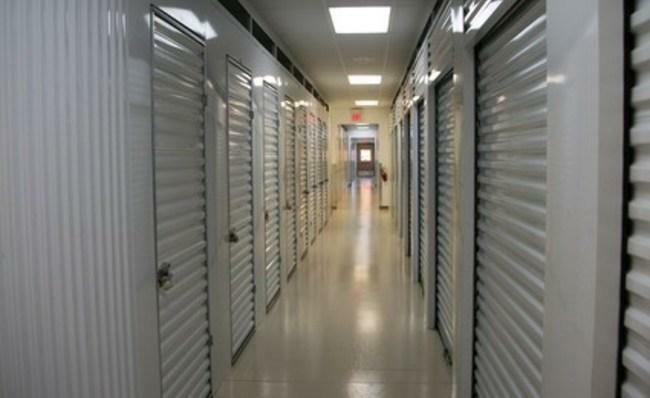 Call us today to learn more about our self storage options. We look forward to meeting you and showing you what we have to offer. Our call center is available every day from 6am – 11pm.